Your Thoughts, How Should Brady Proceed? | NFL News, as it happens, when it happens. Your one stop shop. 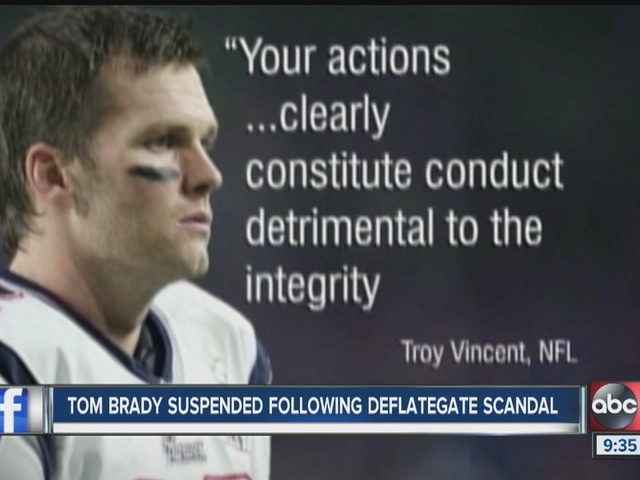 Your Thoughts, How Should Brady Proceed?